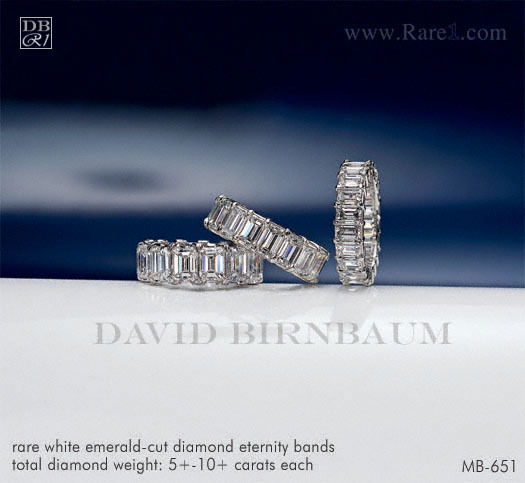 It goes without saying that diamonds and diamond accessories are a girl’s best friend and one can assume that diamond rings are on top of that list. 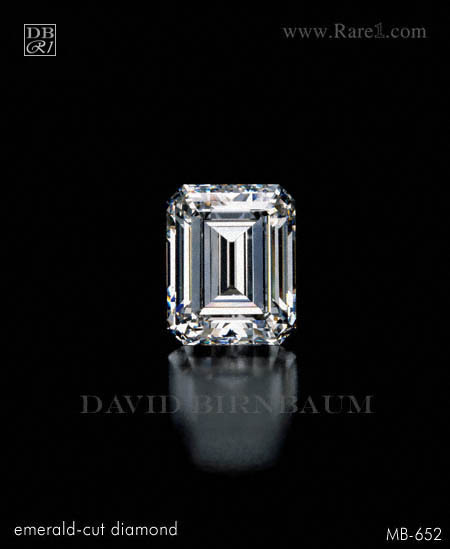 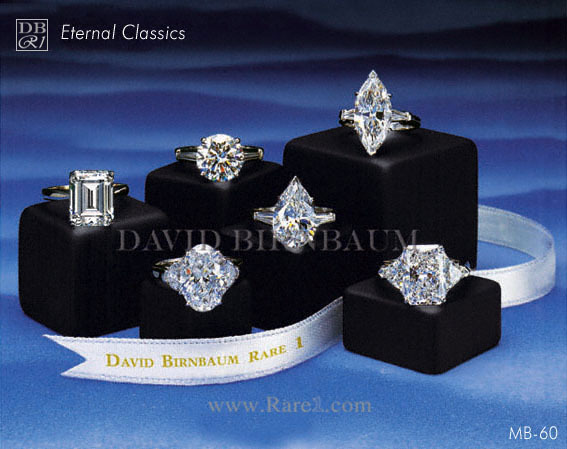 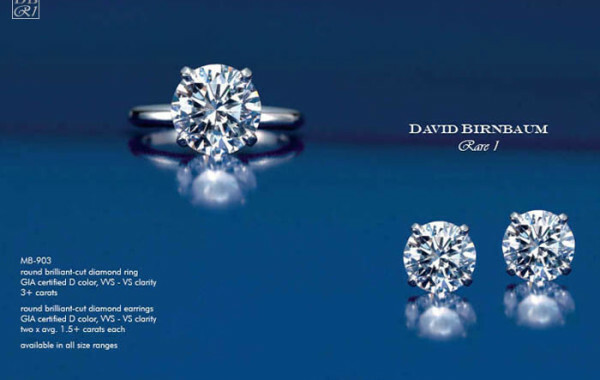 The majority of traditional and also modern-day engagement rings are made with diamonds in a variety of settings. 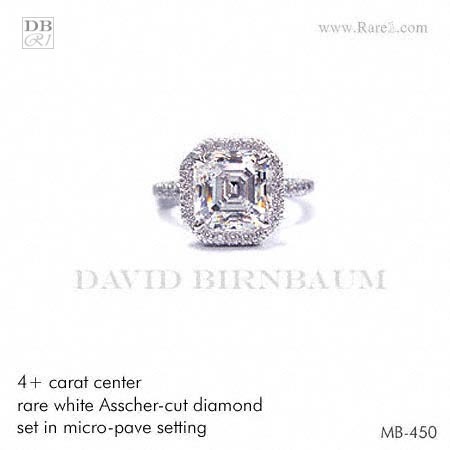 A center-stone of the highest quality color, clarity, cut, and caratage either alone or accompanied by side-stones or a halo are some of the classic settings chosen by many brides-to-be. 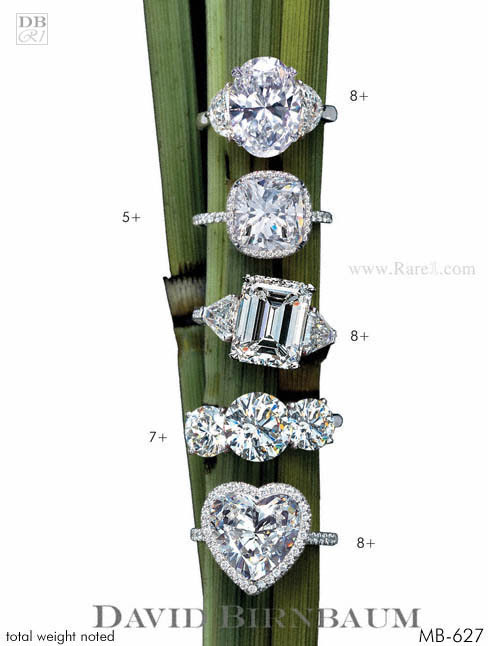 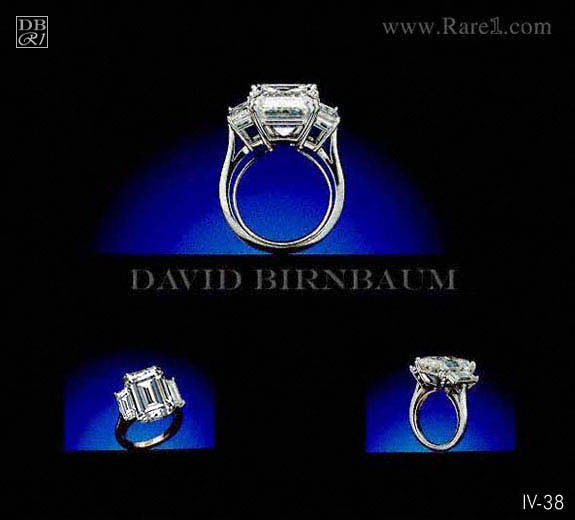 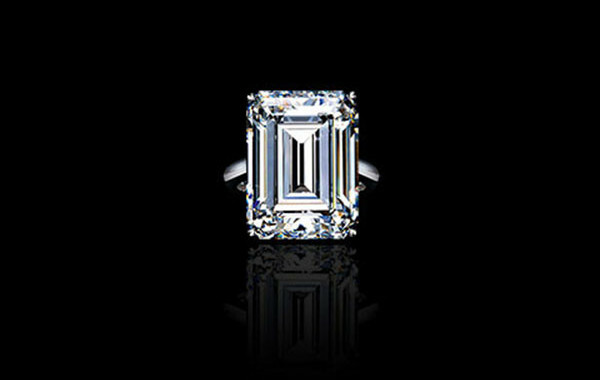 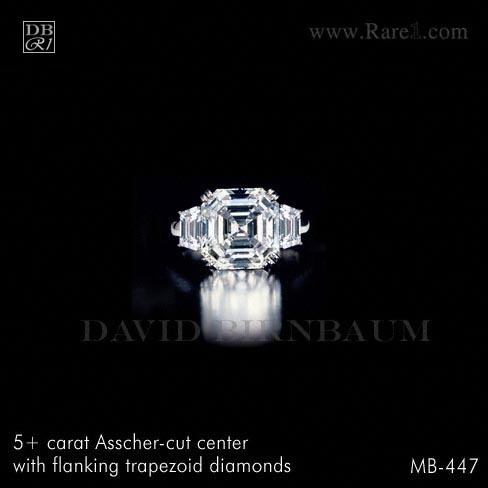 Many married couples also celebrate an important anniversary with an upgraded diamond ring.